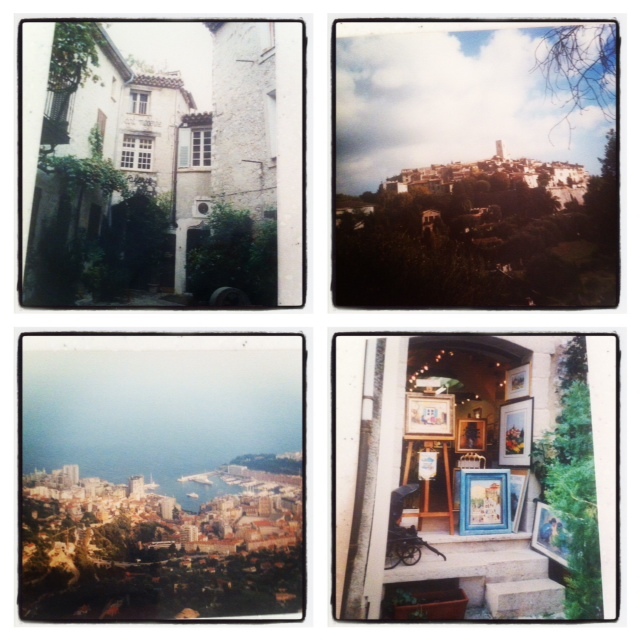 images from St Paul de Vence and Eze from back in ’95. Quality is bad as they are pics of very bad pics. Dinner tonight was in Eze at a local village restaurant- Auberge du Cheval Blanc- White Horse Inn. Seriously? We’ve come all the way to a medieval fortified village perched high above the Riviera like an eagles nest “le Nid d’Aigle” and we’re eating in a place called White Horse Inn? Blimey. The meal? Well, it soon passed into memorable status- even if the décor in the restaurant was more in the vein of touristy pine. Le soupe de poissons- fish soup- served traditionally. An interactive meal if ever there was one. We rubbed garlic on the base of the bowl, added croutons (large rounds of toasted baguette) grated gruyere cheese, rouille (which was like a red, peppery mustardy, dollopy dollop) and then ladled the soup on top. And were silent. This was followed by sea bass in provencal (tomato and garlic) sauce, cheese (as is the French way) and an average crème caramel. All washed down with carafes of Beaujolais- much like the one we were drinking out of pottery jugs just the other day in some arrondisement or another in Paris. La soupe de poissons- fish soup. What can be so special about what is essentially some onions and vegetables sautéed in olive oil with garlic, tomatoes, herbs and the trimmings of whatever seafood you can get your hands on? Naturally we can’t get the fish traditionally used in Provence- the little rockfish racasse, girelles, conger eel, sea bass. So the soupe I’m making tonight for Bastille Day is distinctly Aussie. I will be serving it more as a Bouillabaisse (not that I should even call it that given that I won’t have any traditional fish in it) with extra seafood, croutons and a traditional rouille made from garlic, roasted peppers, dried chillies, egg yolks, saffron and some of the fish broth. I have some disgusting looking fish trimmings and prawn heads to make the stock, and some large king prawns, salmon and lobster tails to serve with the other bits and pieces. The recipe? 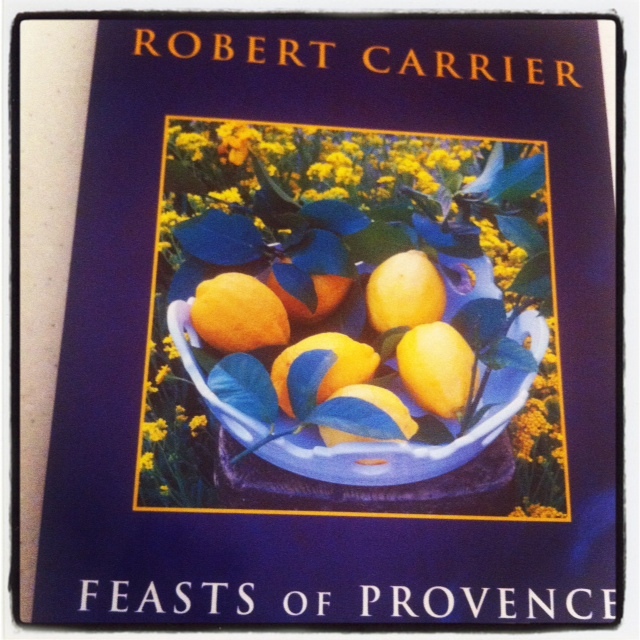 I’m using a combination of two- as you do- from Rick Steins’ French Odyssey, and a falling apart copy of Robert Carriers’ Feasts of Provence. 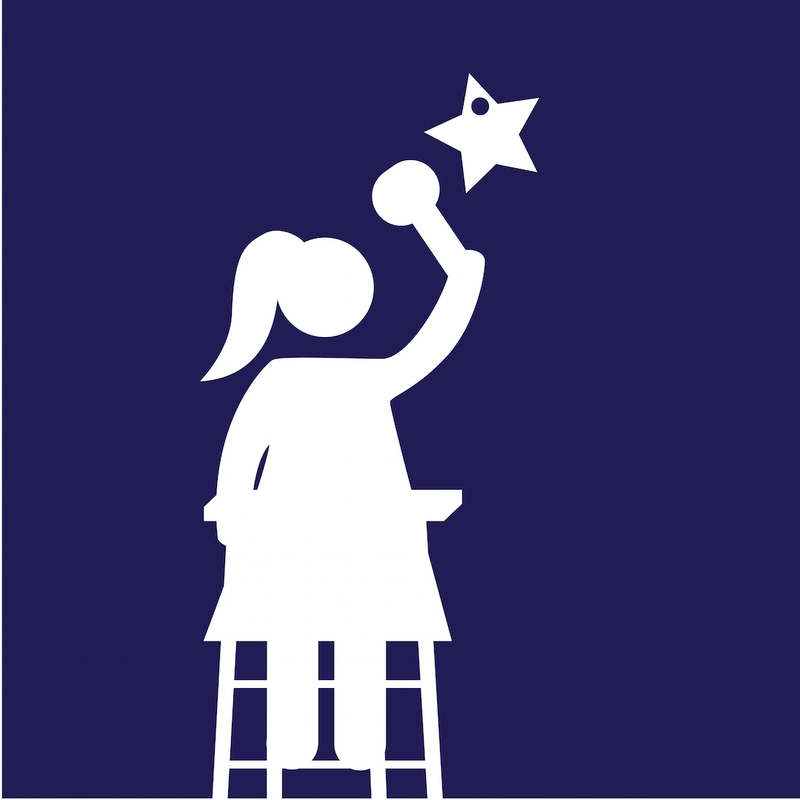 There are heaps on the interweb so let your search engine do the work for you. As for what constitutes a real le soupe de poissons or bouillabaisse? As an indication, the Carrier book has multiple versions of each. It would appear that each village has their own version. The base is a slow sauté in olive oil of Spanish onions, leek, fennel, carrot, celery, tomatoes and garlic. I have pre-roasted the tomatoes with olive oil to try and concentrate some flavour into out of season very average fruit. To this I add the fish bits, some herbs (I used thyme and bay) and a couple of litres of boiling water. This is all simmered until the vegies are soft and the fish disintegrating. It is then pushed through a sieve with the back of a ladle to get all the fishy goodness out. You can then cook some potato slices and the remaining seafood in the broth…and dream of eating the real thing somewhere by the water in Marseilles or in an ancient village on top of the world in Provence. To serve, lay the spuds on the base of a serving plate and top with the extra seafood. Ladle the soup into bowls with the croutons, rouille and gruyere (or parmesan) cheese on the side. Tonight we are serving this with cheap French Beaujolais- Villages by Georges de Boeufs. That really does sound incredible! Don’t you just love things simmering on the stove like that, all the aroma of those good things? I’m doing Paris in July over at Marmelade Gypsy — hope you’ll have time to stop by! I am, too. I love travel. When I “leave” France in a few posts, I’ll be headed to the Netherlands — maybe with a brief “catch-up with now” break! It’s such fun — I’ve enjoyed meeting you!